LOADING: Is there a better way? Yes! What most people choose to do is chow down on everything they will miss on their Phase 2 journey. Is that the best thing to do? Not necessarily. First, you are trying to "stoke the fire" by building up the normal fat stores that will be the catalyst for Phase 2: Burn (P2). You want to build with healthy fats, not bad fats. Second, we've found that the healthy fats make you feel less sick while loading. It's the unhealthy fats that tend to cause the feeling of absolute disgust and nausea while loading. Now, you will be full, for sure, but not with that 'greasy stomach ache' that comes with the yucky stuff. Also, the sugary fats can give you one awful detox headache when you come down during the first week or so of P2. Not a good thing either. A better way to load is to eat more food more often than to try to get it all in with a few meals. It's referred to as "grazing." Eat all day long, that way you don't have to force a lot of food in at one time. So, if you are going to put in your body something that will last after all your stored fats are gone and it is part of your "NEW" you, don't you want to have the best stuff to work with? "fatty" fish (salmon, tuna, herring, eel). Think of it like you are remodeling your house. You have to shore up and reinforce the walls before you do some demolition. You use strong lumber for reinforcement, not termite-infested boards. The same goes for healthy loading. Of course, you may elect to do a little of both. Or say "To HECK with it!" and eat Oreos, pizza, cookies, shakes, fries, etc. Simeons never stipulated a "loading diet." He merely required that his patients "must eat to capacity for about one week before starting treatment, regardless of how much weight they may gain in the process. One cannot keep a patient comfortably on 500 Calories unless his normal fat reserves are reasonably well stocked. It is for this reason also that every case, even those that are actually gaining, must eat to capacity of the most fattening food they can get down." 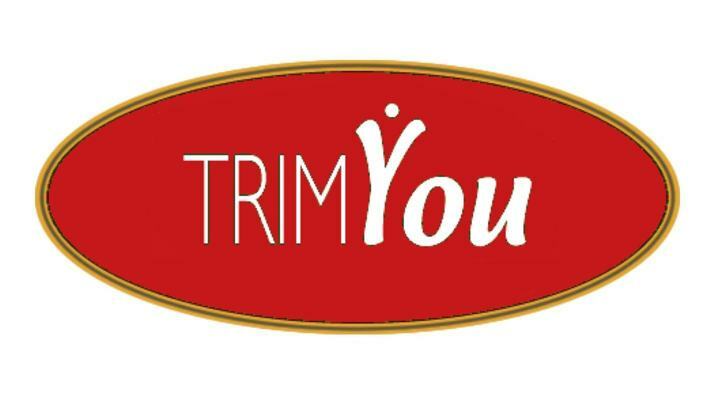 So, you see, while we at TrimYou® think it's wiser to eat a bit healthier (and for 2-3 days vs. "about one week"), the good doctor had his reasons, and we certainly won't argue that he knew what he was doing. Ultimately, it's your choice. Happy Loading! Phase 1-Loaded and Lost Weight?